World number two Simona Halep. 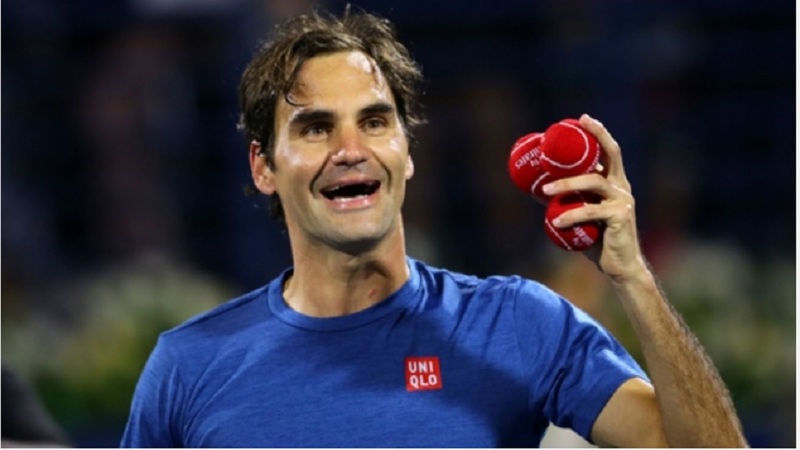 World number two Simona Halep accounted for Barbora Strycova en route to the Indian Wells Open third round, while Serena Williams trumped Victoria Azarenka in a thrilling contest. Romanian star Halep made light work of Strycova as she progressed at the WTA Premier tournament on Friday. 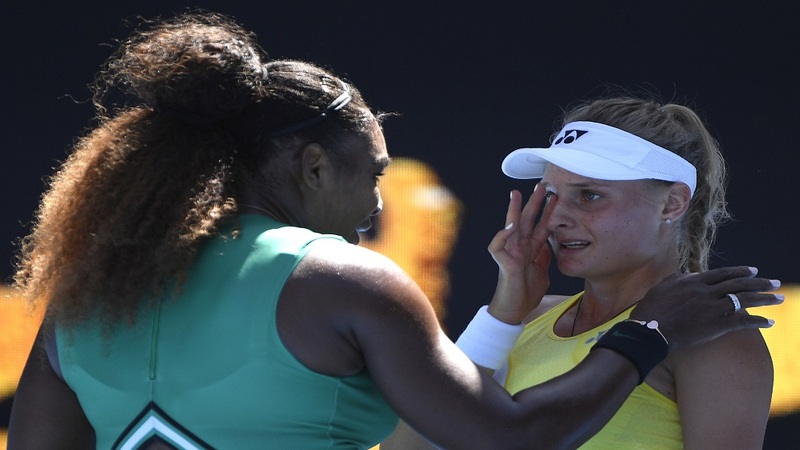 It was not as straight forward for 23-time grand slam champion Williams, who outlasted Azarenka in an epic showdown to set up a clash with Garbine Muguruza. Meanwhile, fourth seed Sloane Stephens was ousted by Stefanie Voegele and last year's runner-up Daria Kasatkina fell 6-2 6-1 to Czech teen Marketa Vondrousova in the second round. It was fairly routine for 2015 champion Halep, who claimed a 6-2 6-4 win over Strycova in just 86 minutes. Halep hit 18 winners and converted six of her 11 break points to remain unbeaten in five meetings against Strycova without ever dropping a set. "I really was focused on what I have to do, and I knew how to play against her," Halep said, "We played so many times. I knew that I have to work for the match, that I have to be ready to run. So I think it was good." Awaiting Halep is Ukrainian qualifier Kateryna Kozlova, who upstaged 31st seed Aliaksandra Sasnovich 6-4 2-6 6-0. It was a match for the ages as Williams prevailed 7-5 6-3 against Azarenka in a titanic battle. In a clash of the mothers and big hitters, Williams and Azarenka produced an exhibition of relentless power and strength. 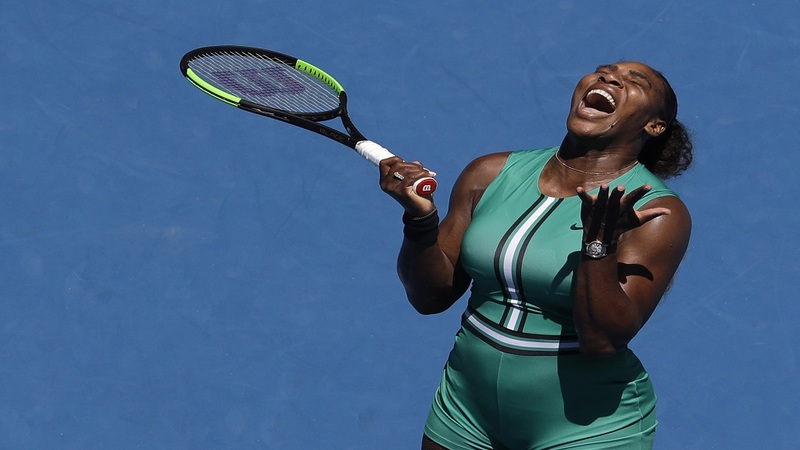 Williams had the answers in the gruelling second-round clash – her first appearance since losing in the Australian Open quarter-finals. "You can't really enjoy it, because then you'll lose focus," Williams said. "You've got to kind of stay in the moment, you know. And it's important to -- like, sometimes you realize, 'Oh, my God, this is going to be a classic.' But you can't let your mind go there, because you wouldn't want to watch it in the future." Former US Open champion Stephens was the first major casualty at Indian Wells, where she lost to Swiss qualifier Voegele 6-3 6-0. Voegele saved all three break points she faced as the 28-year-old improved to 5-1 against the American. "I'm not sure [why she struggles against Voegele]," said Stephens. "I'm still trying to figure it out, obviously. If I knew, I would probably do a little bit better." Meanwhile, sixth seed Elina Svitolina stayed alive after outlasting Sofia Kenin 3-6 7-6 (7-5) 6-4 and seventh seed Kiki Bertens beat Magda Linette 6-4 6-1. Ashleigh Barty, Elise Mertens, Jelena Ostapenko and Johanna Konta advanced, but Caroline Garcia lost.